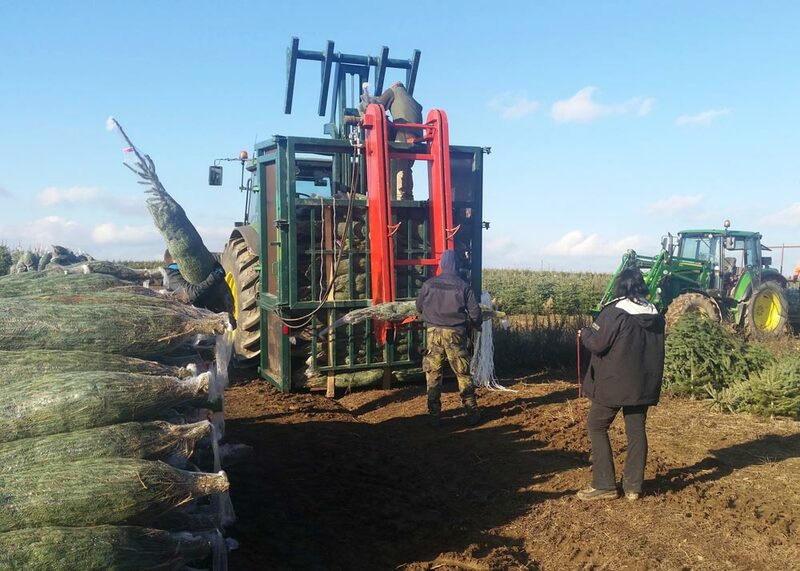 We offer wholesale trees of Caucasian Fir and Blue Spruce in different qualities and sizes. 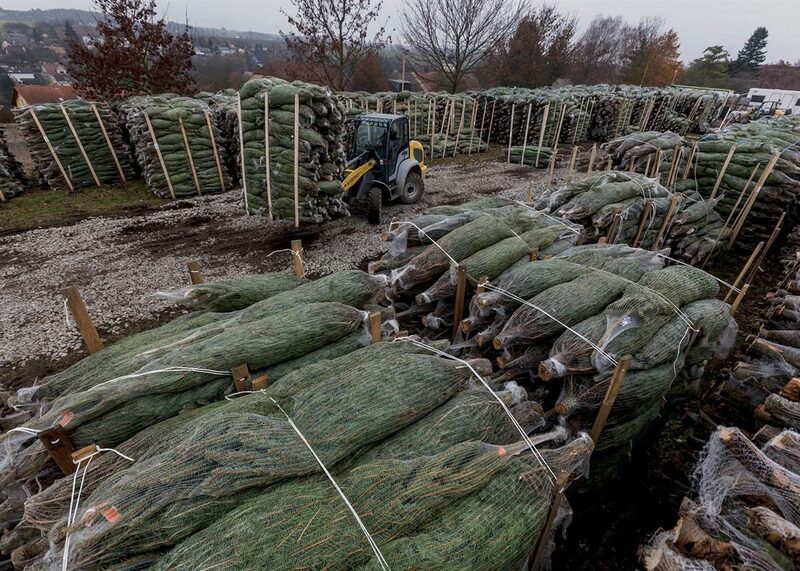 We deliver the trees packed in Christmas Tree Netting Ø 25 cm, 34 and 45 cm on pallets or free loaded. Minimum consumption is 500 – 1000 pcs. 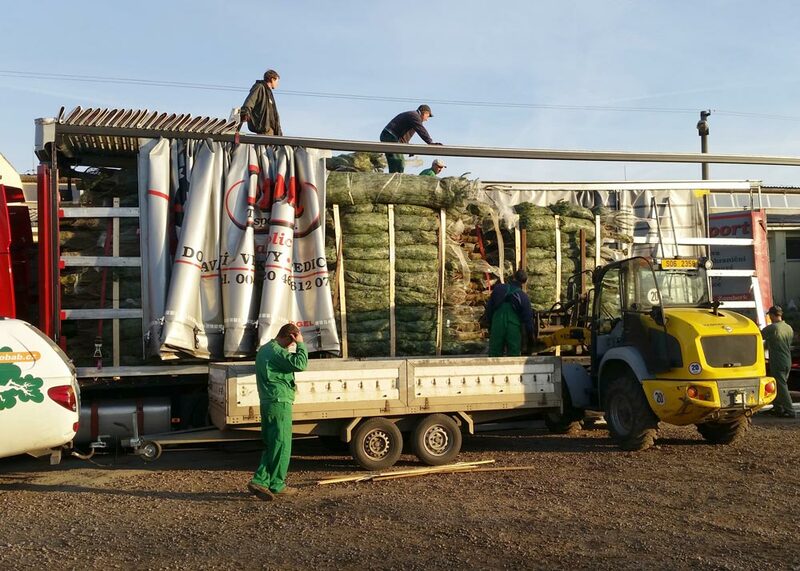 Our company is capable of ensuring advantageous transport by our own means, or with the help of our logistics partners, not only within the Czech Republic, but also throughout Europe. 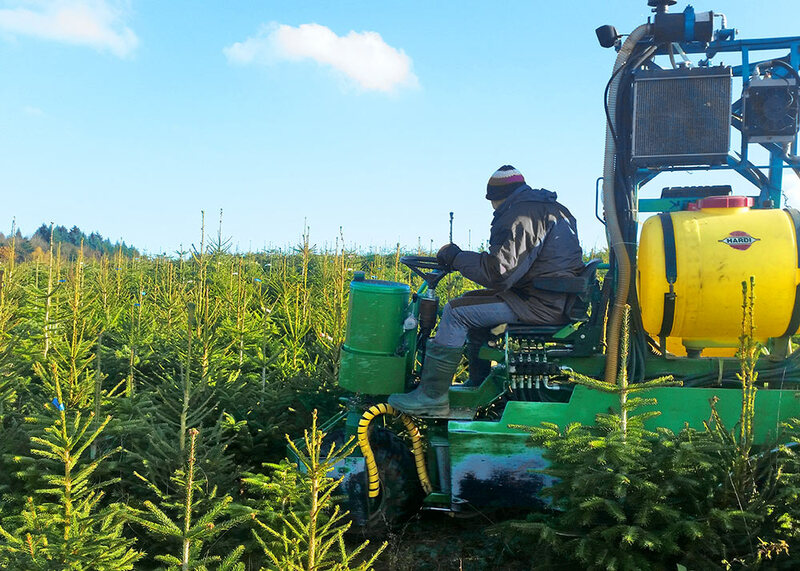 We can offer you a price for Christmas trees with trade parity DDU to the place of delivery, including insurance of the transported goods. 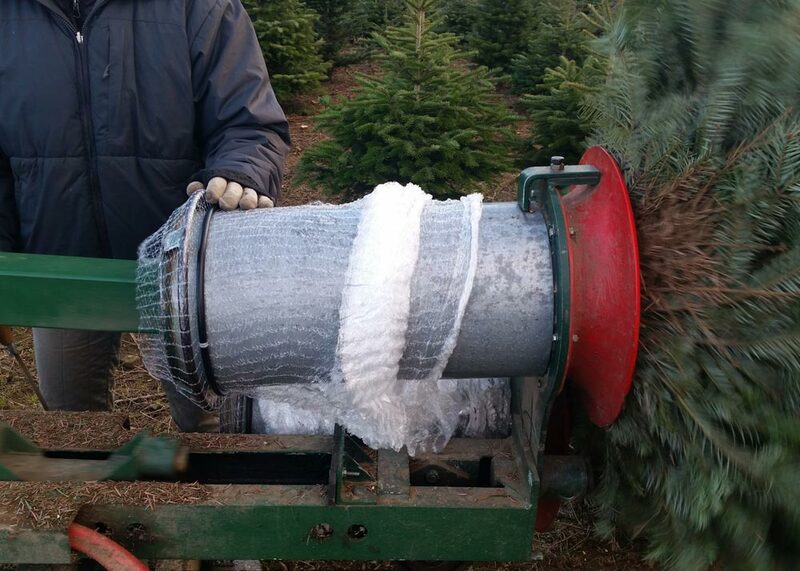 We deliver the trees packed in GIRO netting with diameters of 25, 34 and 45 cm on pallets or free loaded.